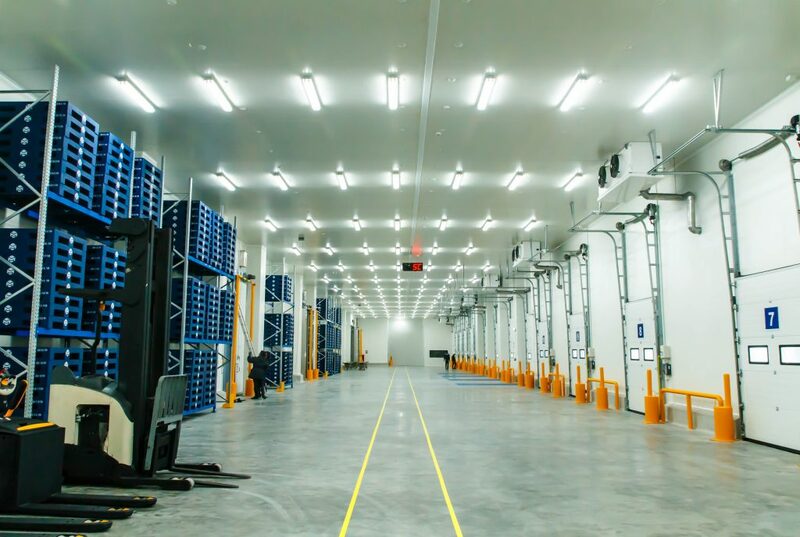 The food industry greatly relies on cool room shelving to keep their food items fresh, clean, and safe to eat. Used in cool rooms, commercial fridges and freezers, these shelves are entirely food-safe and highly resistant to staining and corrosion. When you are maintaining a cool room, there are several practices that you can implement to ensure that it remains hygienic, safe and organised. The right choice of shelving and storage is crucial in a cool room. Generally, you want shelving that will allow your wares to cool evenly and not create pockets of warmth. Open shelving is ideal for this, coupled with wire racks to allow for maximum circulation. Food-grade materials such as zinc or stainless steel are highly preferred, as they have non-porous surfaces that are less likely to harbour bacteria. They are also easy to clean and resistant to staining. Fresh food requires cooling according to its ideal temperature. To prevent temperature changes and fluctuations, you should minimise cooling losses by making sure that your cool room is properly sealed and insulated. The door, in particular, could cause temperature fluctuations – be sure to minimise the constant opening and closing of the doors to prevent heat from entering the cool room. Cross contamination is a serious issue in food storage. Make sure that you only store like items, and that they are properly sealed to prevent drips and other issues. Shelves should always be cleaned between uses to prevent bacteria build up. If needed, install partitions in each area to prevent food from coming into each other. 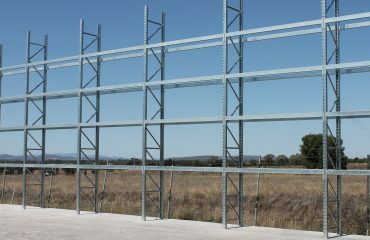 Cool room storage requirements in Australia are strict to ensure the safety of the customers who will consume the food. Understanding how to store food is crucial to maintaining its freshness and safety. 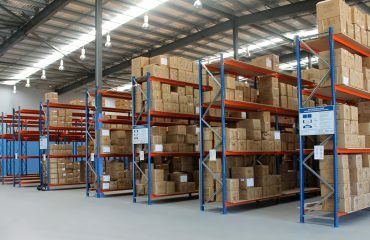 For more information about our storage shelving solutions, contact us today.